for the little Princess that lights up your life. 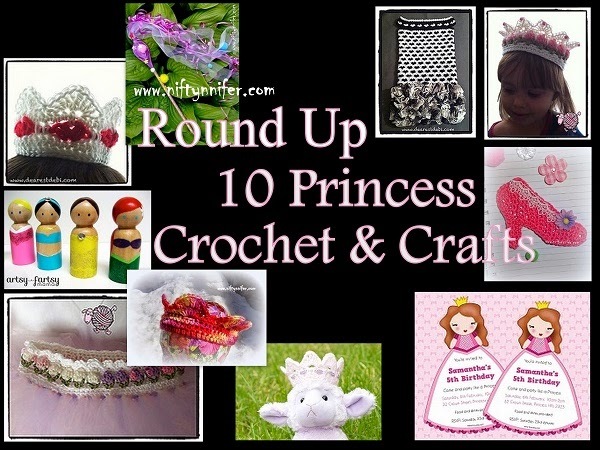 You will fall in love with these crafts! 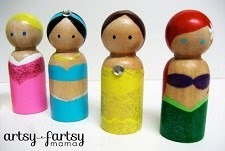 Princess Wand/Repurposed Wooden Spoon ~Free Craft idea by Jennifer Gregory from Niftynnifer's Crochet & Crafts. 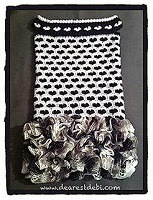 High Heel Shoe Motif ~Free crochet pattern by Jennifer Gregory from Niftynnifer's Crochet & Crafts. 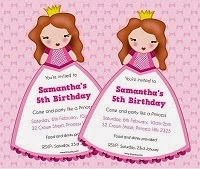 Princess Invite~Free Pdf invitation with editable text by Mel from Tinys and Tea. 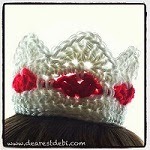 Basically Beautiful Crown ~Free crochet pattern by Jennifer Gregory from Niftynnifer's Crochet & Crafts. 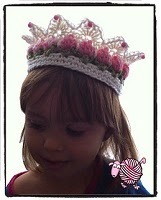 Pretty Princess Crown ~Free crochet pattern by Olivia Kent from Hopeful Honey.